Television executive Peter Bazalgette talks to Jane Davis, founder of The Reader, about the power of shared reading aloud in developing empathy, and how books can transform lives. 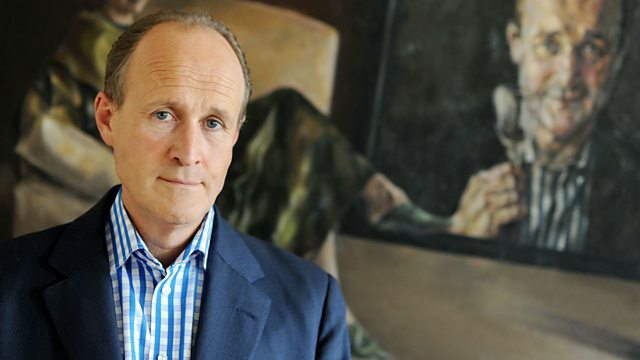 Television executive Peter Bazalgette talks to Jane Davis, founder of The Reader Organisation, about the power of shared reading in developing empathy, and how books can transform lives. Jane and her volunteers run small groups in which people meet to read books and poems aloud and talk about them. They meet in care homes, libraries, hostels, mental health centres, schools and prisons. Reading helped Jane to make sense of her own life and she wants to share that. She says: "You’ve already got your feelings, sometimes you just haven’t got any language for them. Something happens to you in shared reading, a sudden moment - a feeling of recognition, of seeing written down something you’ve had as nameless (and therefore in a sense unknown), taking some form in the visible world, so you can begin to know it. And there’s something so important about that – it’s a form of consciousness".